About - Keegan & Coppin Company, Inc.
Keegan & Coppin-ONCOR International is a full service commercial real estate company providing real estate marketing services to the office, industrial, retail occupier and investment markets. We are a worldwide organization through our membership in ONCOR International Global Client Solutions, an international corporate real estate company. 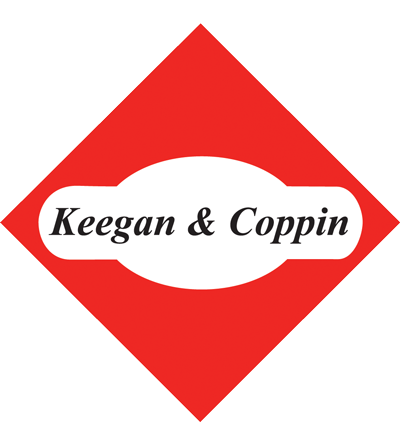 Founded in 1976 in Northern California, Keegan & Coppin Co., Inc. is based in Santa Rosa with offices in Napa, Petaluma and Larkspur. In addition to being the premier commercial real estate broker in the North Bay, we have extensive experience in managing and developing business properties, including land sales and build-to-suit transactions. We represent landlords ranging from small buildings to major new development projects and all sizes of tenants from startups to major corporations. We also have substantial experience in management, construction and development which provides a solid foundation for finding optimal solutions for office, industrial and retail occupiers and investors. 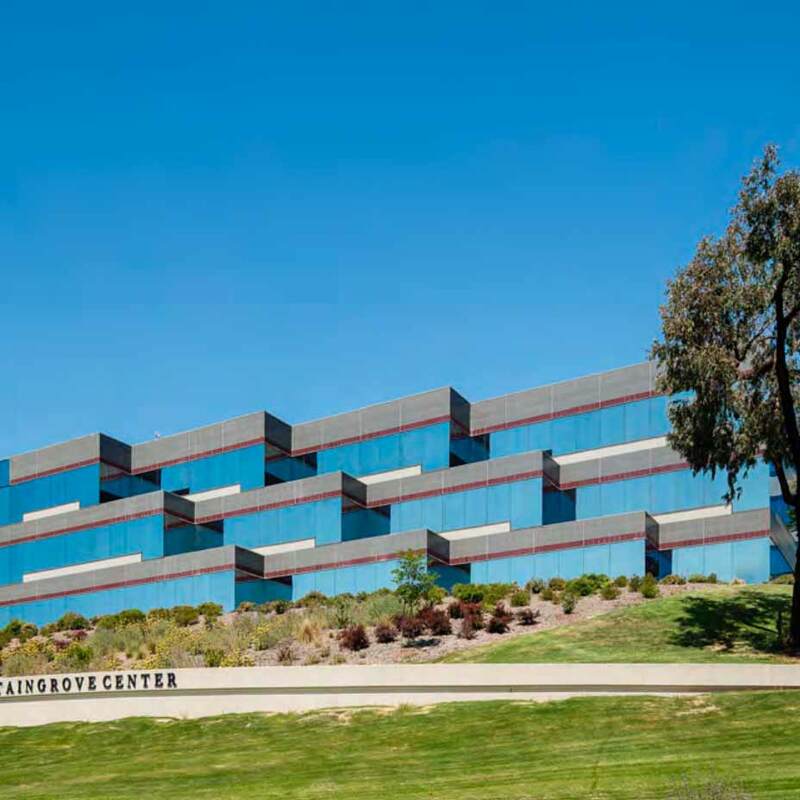 Keegan & Coppin’s in depth knowledge of the Northbay market and multiple markets across the country through ONCOR International and other major CRE’s allows them to uniquely address your occupier and investor needs. What is the overall scope of ONCOR International? We can provide corporate real estate service such as facility management, lease administration, and other corporate services to, in essence, become part of your real estate department. Multi-market transactions are facilitated by Oncor and Coldwell Banker commercial offices throughout the U.S. and Europe. Corporate services are handled by the Global Client Solutions team headquartered in New Jersey. Through this we can become your integrated real estate services platform. How can ONCOR International help my company? By working with us on your regional, national or international real estate requirements, ONCOR enables us, as your single point of contact, to deliver to your company the same exceptional quality of service you have come to expect from me locally, anywhere on the globe.